“So, I ask Makers from Arkansas, Nebraska and North Dakota to consider LibDib! You’re making some amazing craft products and we hope you’ll join us in doing distribution differently," said Cheryl Durzy, Founder of LibDib. 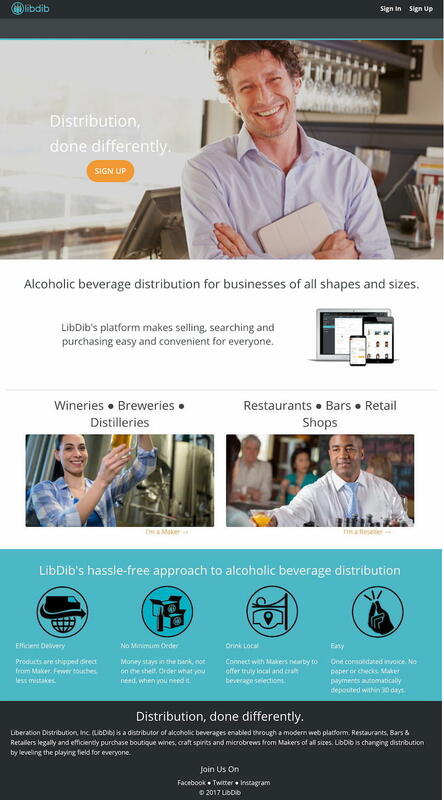 Liberation Distribution™ (LibDib™), the first technology company to offer a three-tier compliant web-based platform to sell wholesale alcohol, is calling all wine, beer and spirits producers in the states of Arkansas, Nebraska and North Dakota to join LibDib today and start selling to restaurants and retailers in both California and New York. LibDib is a licensed distributor with a technology platform that efficiently connects brands directly with buyers, and the only distributor to provide legal market access to ANY licensed Maker. LibDib now offers almost 2,000 products for distribution in California and more than 1,200 products in New York. Over 1,500 active resellers are on the platform and restaurants, specialty stores and large chains in both states are purchasing craft products from LibDib. Setting up distribution in a new state is as easy as entering information online and uploading a license. Increased efficiencies in the delivery process via 3PL or Common Carrier. A low average margin of 15%. No bill backs, no aging inventory or buying back product. Timely payments, with easy to read, real-time sales reports available 24/7. All Makers (regardless of size) are treated equally. No favorable placements, advertising or incentives. Sales materials are uploaded once and are available in all active markets. Business-changing features in the online distribution platform include one-click re-ordering, purchase suggestions, and direct communication between Makers and accounts. Makers can visit LibDib.com and input their products of choice into the system. After uploading licenses and basic information, the maker defines product selection, calculates the listed wholesale price and defines where to distribute. Due to price posting in New York, transactions will go live in in that state in the following month. The LibDib web-based platform automatically handles the invoicing, payment processing, collections, and taxes, allowing both makers and retailers to do business in a more open, efficient and cost-effective way. The LibDib web-based platform automatically handles the invoicing, payment processing, collections and taxes. 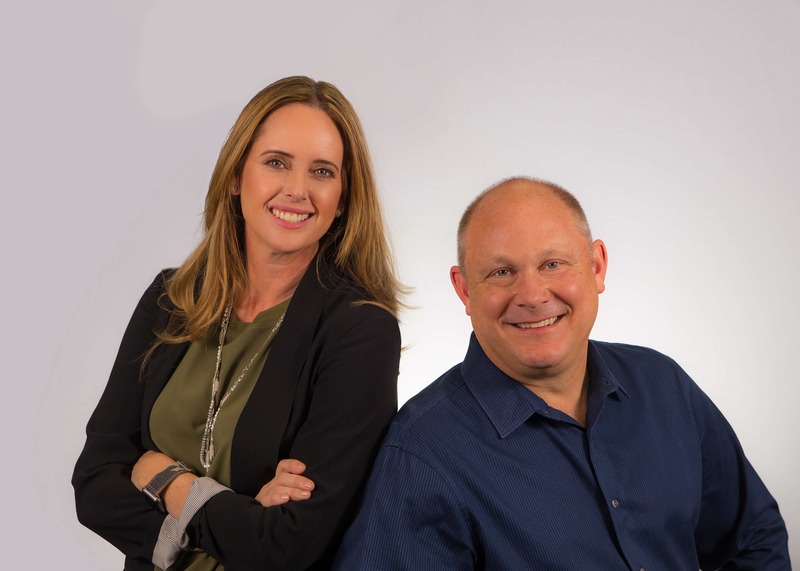 Cheryl Murphy and Richard Brashears launched LibDib in March 2017.